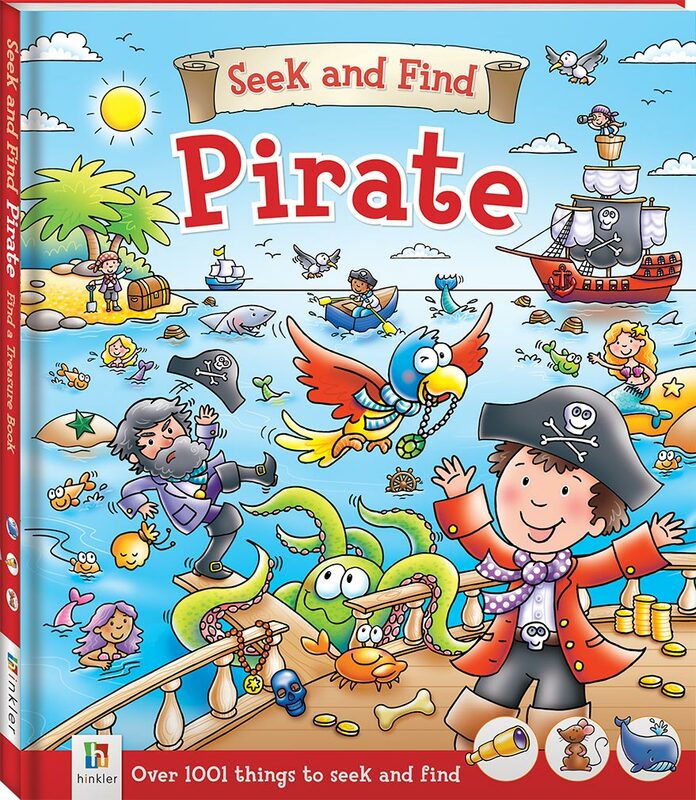 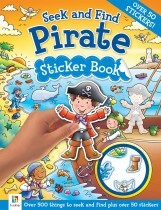 Kids will love this seek and find pirate book. 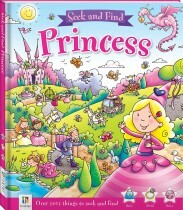 Read the fun story, then search for the hidden objects on every page. 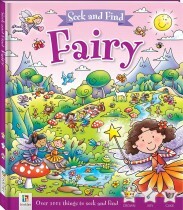 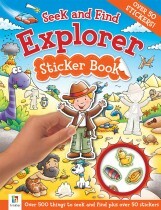 Contains over 1000 things to seek and find for hours and hours of fun!